Each high resolution image has been perfectly formatted fit to the phone display and comes with a host of user friendly features. The stunning UI allows you easily tap and swipe your way through the multiple image galleries. Grid Item Size Responsive Based on Screen Display Size. 1. Try do better app icon, landing page and promo graphics. 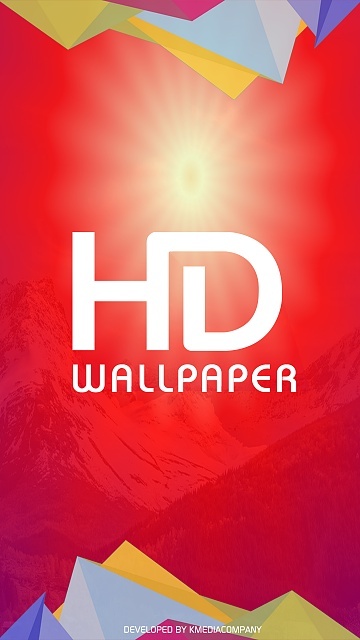 At least for me its not appropriate quiality of promo graphics for high quality HD wallpeprs app. 5. But at least - I give you big plus for nice and lot of wallpepars - its good start. Have a luck with your app. Is there a smart switchboard app that will route calls to other phones?